Ignition Wealth, a Sydney-based fintech company founded in 2008, said today that it has named Irish fintech expert Peter Oakes to oversee the launch of a planned new Dublin-based operation, and has also retained the Crowe Horwath accountancy firm to help it to raise the development capital it will need to push ahead with its Irish expansion. financial technology and ‘regtech’”, and thus is seen as well-suited to helping Ignition Wealth as it expands globally, and looks to raises capital. 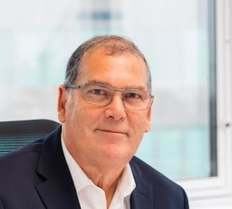 Ignition Wealth chief executive Mark Fordree, pictured, said the decision to expand into Ireland reflected the company’s observation that a “strong match” existed between its technology and capabilities, “and the Irish wealth demographic”. “Ireland has a small but concentrated population, which is a great opportunity for us,” Fordree added. 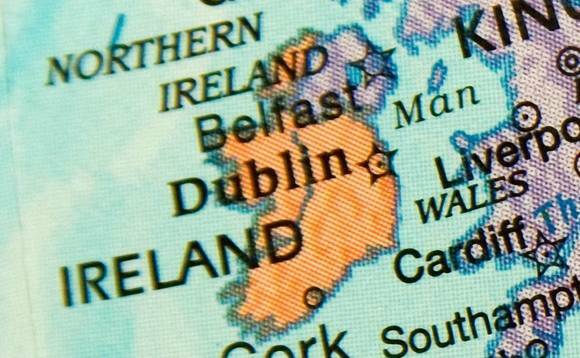 While Ignition Wealth’s current focus is on the Republic of Ireland, the company said it is eyeing opportunities elsewhere in Europe, as its technology is already able to accommodate a range of languages and currencies. Initially, though, its priority in Ireland will be on the development of partnerships with financial institutions “with significant and scalable distribution”, the company said. following which the business will build and develop the prerequisite expert team”. Earlier this year, Ignition Wealth announced that it had agreed a deal with BT Panorama – the wealth management arm of Australia’s Westpac Banking Corp, one of Australia’s so-called Big Four banks – to provide it with a digital advice platform, for use by BT Panorama’s advisers, accountants and investors.